While we would expect there to be a reduction in malignant mesothelioma diagnoses in recent years as asbestos is no longer used to the extent it once was, we are still seeing thousands of new cases each year. One of the reasons for this is because asbestos installed decades ago, which once was very harmful to the workers, is now in a state of decay where it is once again exposing people to deadly asbestos fibers. As our Boston asbestos attorneys can explain, it is the dust given off in asbestos-laden material, which is most dangerous. When it is in this state, it is called friable asbestos, which means it is able to be crumbled by hand. This allows a great amount of dust to be given off, which can be inhaled by workers and others in the community. According to a recent news article from UMass Media, parking fees for students and faculty at the University of Massachusetts Boston are going to see an increase at a new garage slated to be opened in the Summer of 2018. The reason for this unexpected increase was because the new parking structure turned out to be one of the most expensive parking structures every constructed in the Commonwealth. This is because during excavation prior to construction, it was suspected the ground contained deadly asbestos fibers. There has been a somewhat lengthy history of asbestos discoveries in soil in and around the campus. There have also been issues with asbestos being present, and in a friable state, in classroom buildings. But as discussed above, this is a problem we have seen in many colleges and universities in Boston and around the nation as they were largely constructed during the time when asbestos use was so prevalent. Due to it being likely asbestos was present, university officials were required to have samples taken from various areas where dirt was to be removed and have those soil samples sent to a materials testing laboratory. The materials testing lab used microscopes to examine the soil and confirmed the presence of asbestos fibers. 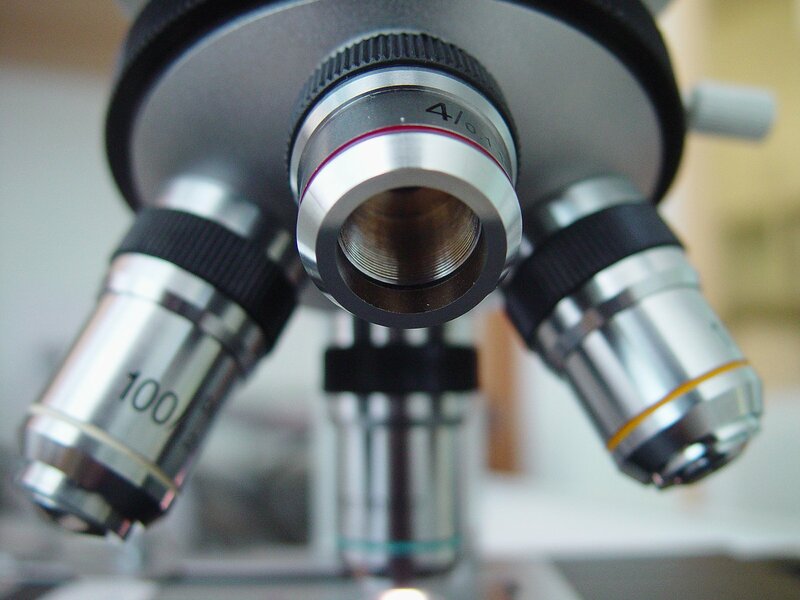 Microscopy is basically the only way to test for asbestos fibers in any suspected material. Once the presence of asbestos was confirmed, workers were required to carefully excavate the soil containing asbestos and have it transported in trucks to an out-of-state hazardous waste materials collection center. Then have clean soil trucked in to replace what was removed during the abatement process. At this point, the site had to be inspected once again by the Massachusetts Department of Public Health and given approval to begin the major construction process. Any type asbestos abatement must be done in very controlled manner, which can be very costly, but a project removing tons of soil containing asbestos can be extremely difficult and expensive. All efforts must be taken to prevent any of the soil or dust emitted from this soil from contaminating the environment or causing anyone to be exposed during excavation and transport. Most of us have been driving down a highway at some point and seen clouds of dust and other debris flying off the back of a large dump truck. While this is never really acceptable, it is dangerous and illegal when dealing with deadly asbestos fibers. Local, state, and federal laws require all workers to be provided with proper safety clothing as well as respirators or ventilators. They must also be trained and certified in asbestos abatement methods. Most importantly, these workers must be told they are dealing with materials which are known to contain or are suspected to contain deadly asbestos fibers. All too often we have seen unscrupulous landowners hiring laborers to do a job and not telling those workers they are dealing with asbestos. This puts not only workers at great risk, but also those in the community as the material is being thrown in ordinary construction dumpsters or even garbage cans, whereby it can contaminate the air and water. Asbestos is not only dangerous when inhaled as it can also cause malignant mesothelioma when it is ingested. There is also the risk of these workers who do not know they are dealing with asbestos taking the deadly fibers home to their families where loved ones can be exposed and develop malignant plural mesothelioma at an early age. During asbestos abatement in Boston, the job site must be shielded to prevent dust from escaping and industrial HEPA vacuums must be used as well. The asbestos material must be wet to prevent loose dust from escaping and it must be placed in approved plastic containers or otherwise covered to prevent any dust from flying out of the dump trucks while in transit. Given this history of finding asbestos on campus, the university now knows it must do this every time it wants to construct new buildings and this will increase the cost of any such construction projects. While this is certainly not a cost students and faculty want to pay, it is certainly important and legally-required to make sure all new construction and asbestos abatement work is handled properly so as to prevent future exposure to deadly asbestos fibers.